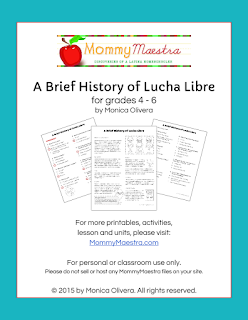 If you haven't visited my TpT store lately, please do! 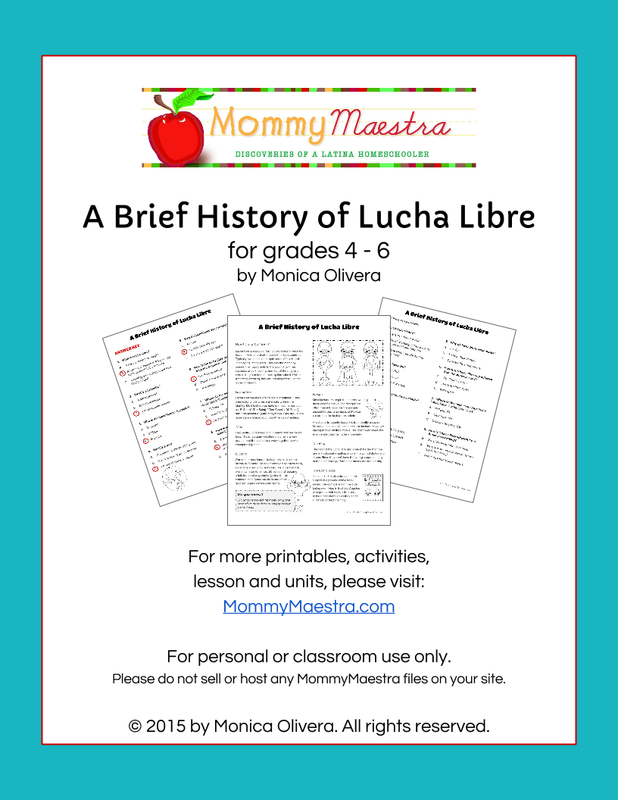 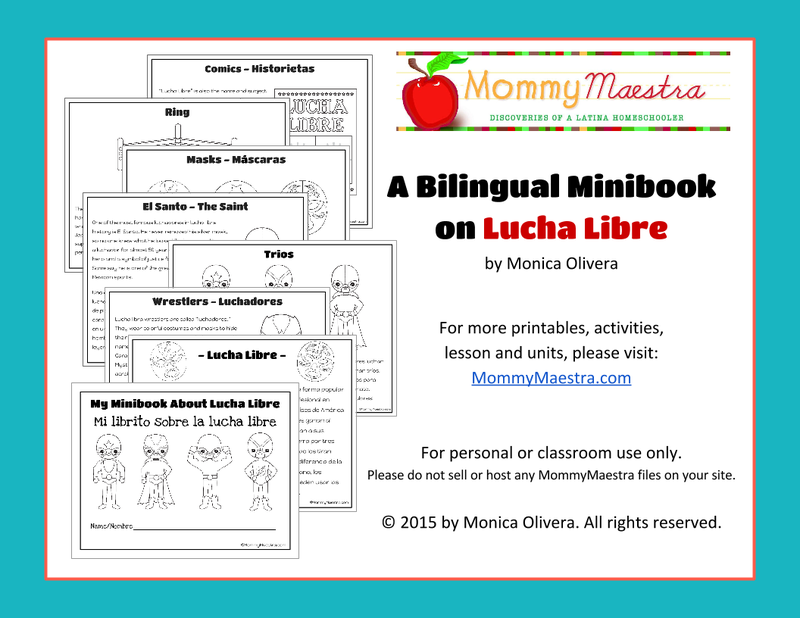 I've added a lot of new materials lately, including this new bilingual minibook on lucha libre. 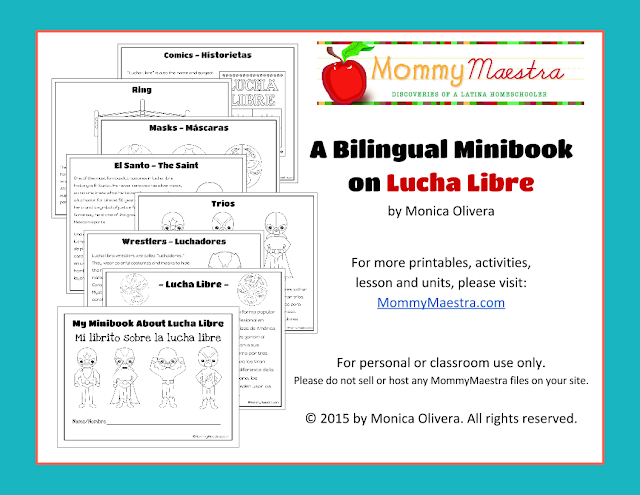 Those of you who have used my minibooks before know that they are best suited for younger students, as they are a mix of fun coloring pages coupled with brief descriptions in both English and Spanish.